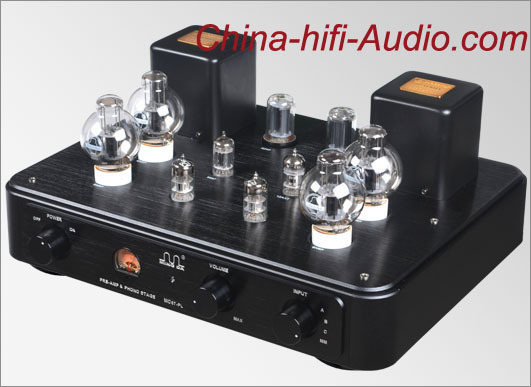 2014 latest product, it is phono stage amp, it is also a pre-amp. MEIXING MC67-PL features low output impedance, wide sound field, strong stereo sense. Its high frequency lines are clear, smooth and soft. The Intermediate frequency are full and transparent. And low frequency control is good. It sounds as elegant as the classic, also as bright as the modern. It is an excellent preamp as well as a cost-effective phono amplifier.